As one of the most hyped celebrations of your adult life, it’s important to ensure your wedding is effectively captured for you to revisit as you please. With all the other organisation that goes into wedding planning – receptions, catering, choice of music and decorations, it’s easy to leave your wedding photos and videography until the last minute. 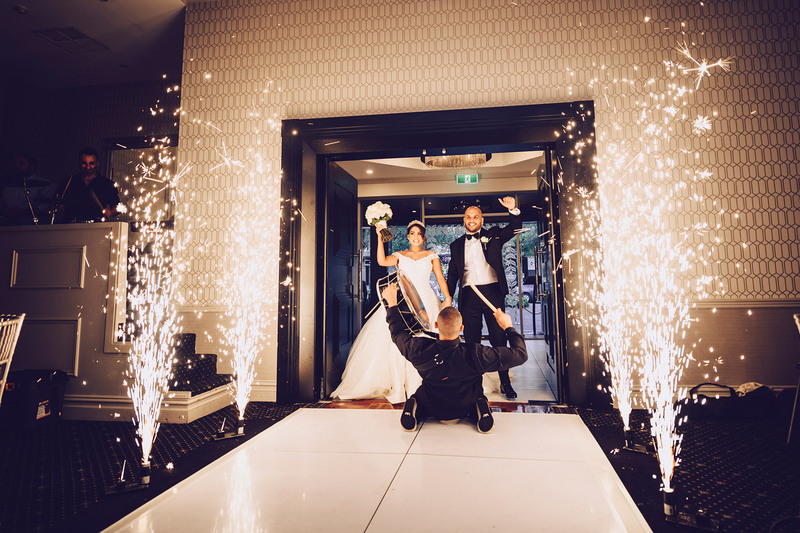 If you’re planning a wedding and are looking for wedding photos available at affordable prices in Sydney, look no further then JS Photography – the best photographers of choice for weddings in Sydney, Liverpool, Western Sydney and beyond. 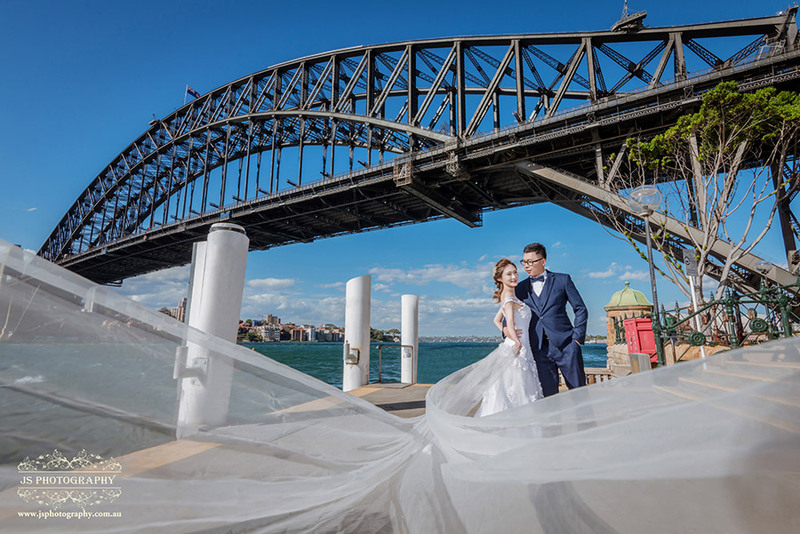 Comprised of a highly experienced team of Sydney wedding photographers, videographers, graphic designers and make-up artists, JS Photography offer an eye for detail and level of skill unmatched by any other photos and videography service in Sydney. Our approach to photographing your wedding will blow you away, capturing every moment to allow you re-experience every smile, tear and laugh of the day over and over again. With cheaper prices available, without cheapening on quality, we are your best choice to freeze your special day in time. At JS Photography, our professional photographers understand the desires of local couples when shooting affordable weddings around Sydney. By combining a relaxed atmosphere and casual approach to our service with the degree of professionalism our photographers have gained through years of experience, we capture the beautiful and candid moments that truly encapsulates the happiness of a wedding. 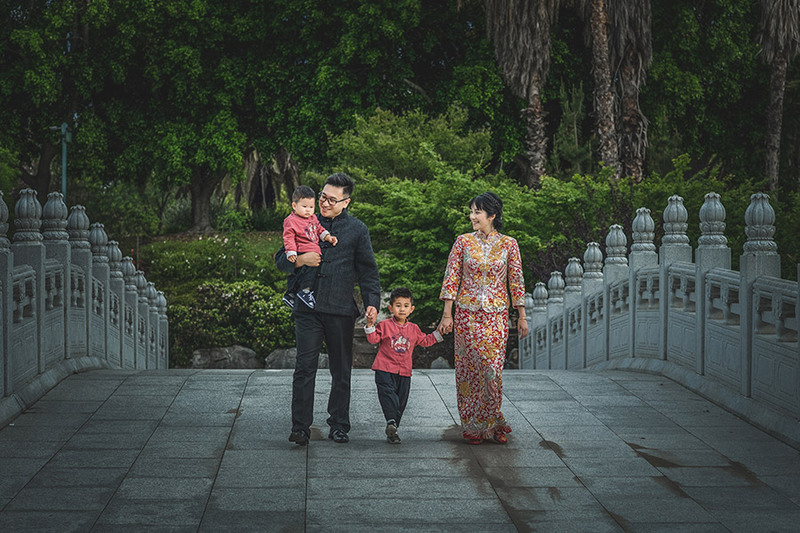 We realise that every wedding is a distinct, unique experience, which is why we offer a range of photography packages at affordable prices for families of all backgrounds to experience. To ensure that you receive the best possible wedding photos and videography in Sydney, our professional team are trained in using state-of-the-art photography and videography equipment, combining top-of-the-line cameras and lenses with the talent and theoretical knowledge they possess to create beautiful one-of-a-kind depictions of your wedding day. 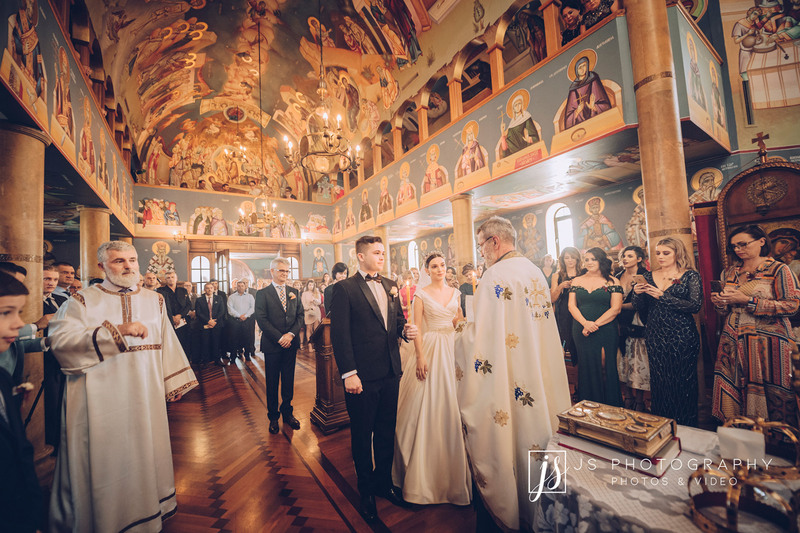 Take a tour of our online gallery to view examples of our work, and see why we’re one of the most preferred wedding photography and videography businesses in the Sydney region! If you’re curious to find out more about the best wedding photos and affordable prices offered by JS Photography to Liverpool, Wollongong, St Peters and anywhere else in Western Sydney, feel free to contact us to discuss your best options with a photographer today.